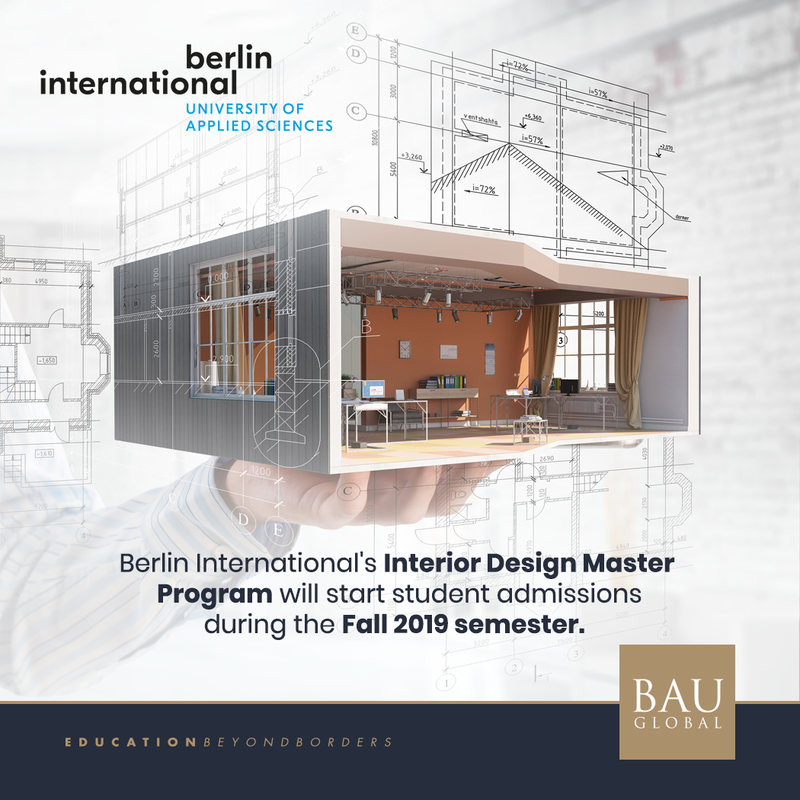 The Master program in Interior Design at Berlin International – University of Applied Sciences offers a range of advanced tools and skills in the wider field of interior and spatial design. If you are interested in an international program with a strong focus on conceptual thinking, project work and a combination of theoretical dispute with real world tasks then this is for you. Taught exclusively in English, with teaching staff as well as students from all over the globe, this program is one of a kind in Berlin and actually in all of Germany. The international and intercultural perspective allows for an easier way into the global job market while the top ratio between lecturers and students with close, individual support facilitates the development of individual positions and the ability to take up leading roles in complex interdisciplinary design contexts.